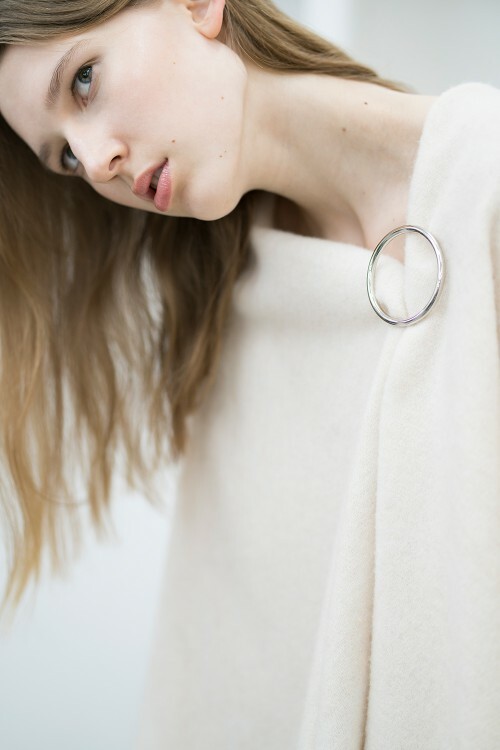 If our Capes are the canvas that you fill with your style, then these Circle Brooches are its accompanying frame. 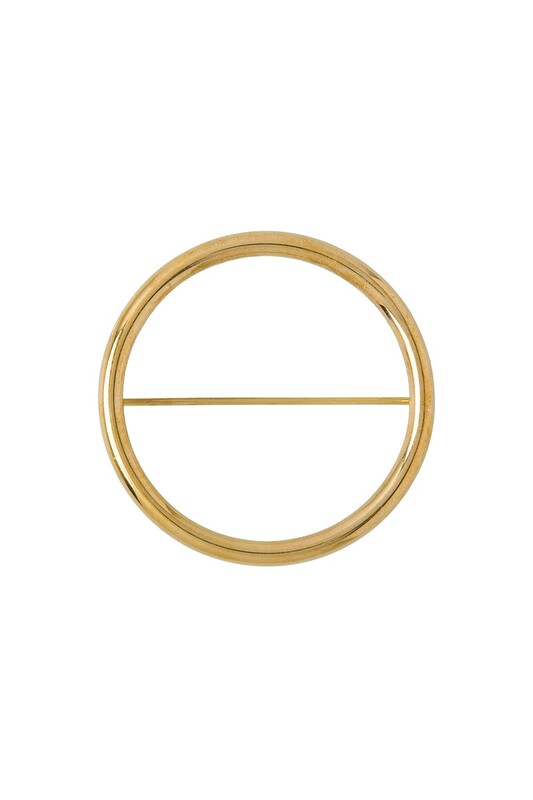 They make for the perfect addition, especially this exemplar: the small, circular brooch with gold plating. It goes with everything while still being unobtrusive, but once it has caught the eye…then it is all over for you! 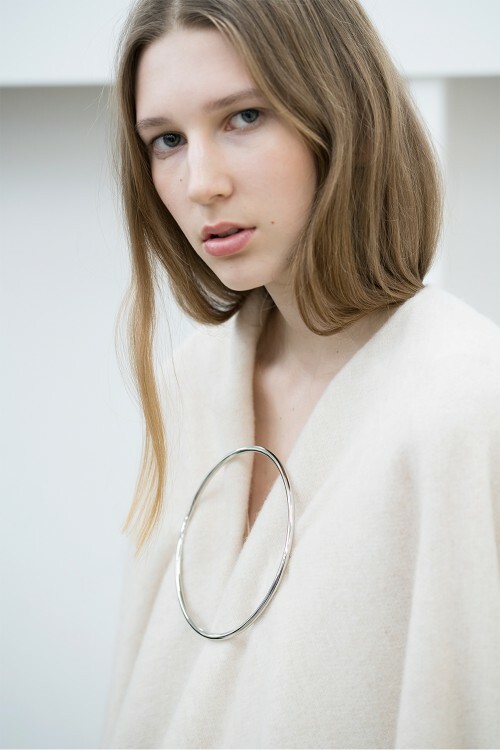 It is a beautiful way to fasten items where you want them, and now you are save from anything slipping out of place.